Phil Saunders was commissioned as a second lieutenant in the U.S. Army in 1942. After receiving further training at Fort Benning and serving as a training officer at Camp Wheeler, he was assigned as a combat liaison officer with Chiang Kai-shek's nationalist army in China. He arrived in the China-Burma-India theater in the fall of 1943 and soon discovered the Chinese soldiers were underfed, underpaid, unprepared for combat, and reluctant to engage the Japanese. Advising Chiang's Army details Phil's two years spent in China and describes how the troops he worked with gradually became an effective fighting force, shifted from defensive to offensive combat, and ultimately defeated the enemy. The book also recounts his post-war career in state politics and with the National Labor Relations Board. 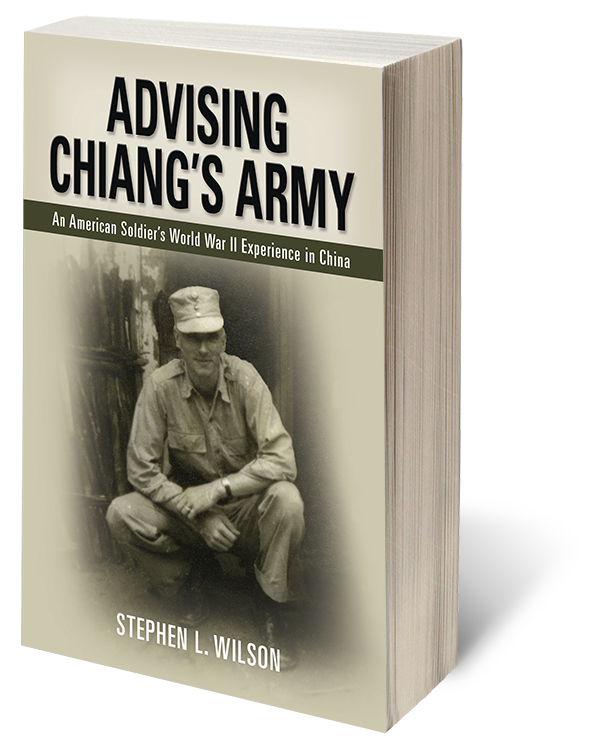 Advising Chiang's Army won a CIPA EVVY Merit Book Award in the Military/Military History category. Answering the Call describes Allen Wilson's World War II service. The book chronicles his college years in ROTC, his stateside assignments before "shipping out" to Algeria, his experiences in combat as a platoon leader and forward observer in Italy, and his post-war duties as a member of the American occupation forces in Austria. His wife Barbara's life on the "home front" is also recounted. Photographs, maps and cartoons accompany the narrative. Based primarily on letters Allen wrote between 1943 and 1945, military records and histories, and interviews with Barbara and Allen, this book provides an in-depth, personal account of the challenges and triumphs that occurred when a young soldier "answered the call." Answering the Call was a Foreword INDIES Book of the Year Awards finalist in the War & Military (Adult Nonfiction) category.